This World Environment Day, we're celebrating real-life heroes! Some superheroes come with capes, hammers and iron suits that launch them into outer space. Other superheroes come armed with cameras, seeds and quiet grit. Today is #WorldEnvironmentDay, and all this June we're celebrating the environment: starting off with the real-life superheroes who do everything they can to protect and preserve the magical flora and fauna we share our home with. Zakhuma works as a forest guard and wildlife photographer with the Mizoram Forest Department in Dampa Tiger Reserve in Mizoram. This is one of India’s more remote tiger reserves with a very difficult terrain. This self-taught photographer has created a valuable archive of photographs of Dampa’s biodiversity: plants, animals, insects, amphibians, reptiles, birds, mosses and fungi. Join him on a walk through the jungle and meet the different animals who live there and what it means to protect them and their home. Jadav ‘Mulai’ Payeng is a conservationist and recipient of the Padmashree, one of the highest civilian honours awarded by the Indian government. Jadav lives in Majuli, Assam. At the age of 16, distressed by the sight of dying snakes that had washed up on a sandbar banking the Brahmaputra, Jadav decided to plant some trees in the spot. He started small, with bamboos, and grew an entire forest, plant by painstaking plant. Over the next three decades, Jadav and his tree-planting have managed to change the soil in the barren area. The 550-hectare sandbar is now a lush, dense forest and home to a variety of flora and fauna, including elephants, tigers, apes, deer and many species of local and migratory birds. Jadav continues to visit and nurture his forest every day, planting wherever he finds empty patches. 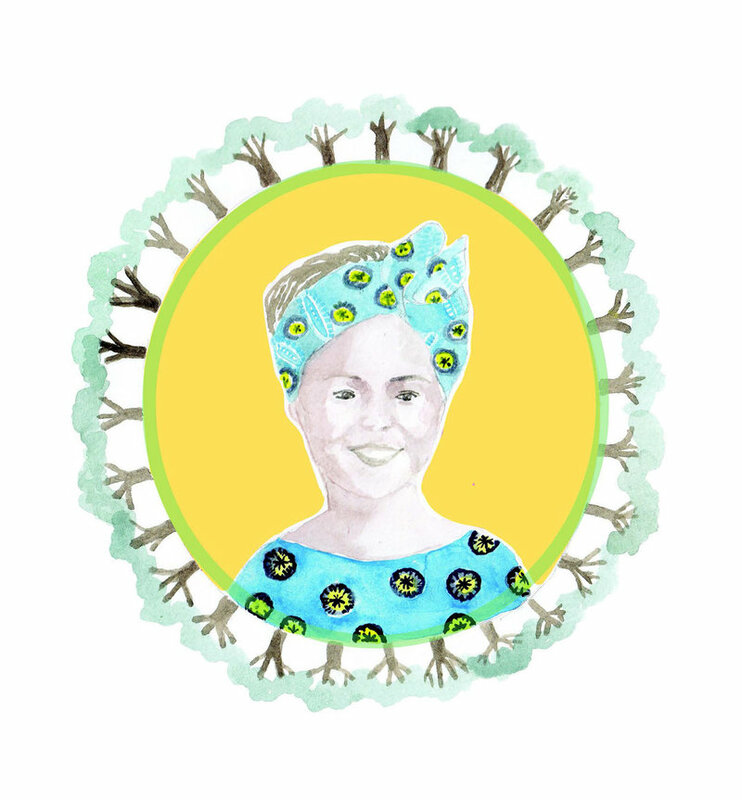 Wangari Muta Maathai ( 1 April 1940 – 25 September 2011) was an internationally renowned Kenyan environmental political activist and Nobel laureate. She founded the Green Belt Movement, an environmental non-governmental organization focused on the planting of trees, environmental conservation, and women's rights. 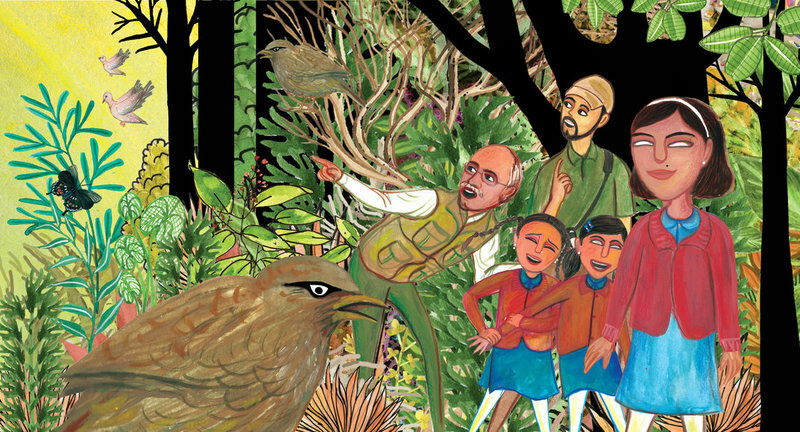 This lovely book from BookDash introduces readers to the little girl who worked in the fields with her mother and who was worried when she saw the big forests disappearing. The Last Wilderness Foundation is an NGO that works in urban and rural areas with children to spread awareness about wildlife and biodiversity, and sensitise them towards conservation and the environment. In January 2017, the Last Wilderness Foundation in association with the Kanha Forest Department conducted a camp for 23 visually impaired students from the Ananya Manav Sai Samiti, Jabalpur. 'Welcome to the Forest' is their story. Follow us on Twitter, Facebook and Instagram and #EnvironmentMonth all this June for more wonderful books, author interviews, video resources and more!